ATTENTION! This deal is not longer valid, but you can find more similar deals in the below deal collection with constantly updated offers. Unfortunately we did not find any deals for you. Please come back later or try our comparison search tool. Just enter travel details, choose some providers – most people choose up to 4 – and hit compare. 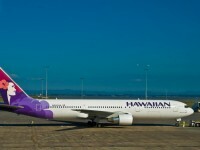 Keep in mind that our deal hunters have found the featured Hawaiian Airlines flight deals on Travelgrove. If you want one of these Hawaii flights under $500 r/t, you have to book by November 26, but it’s worth it! 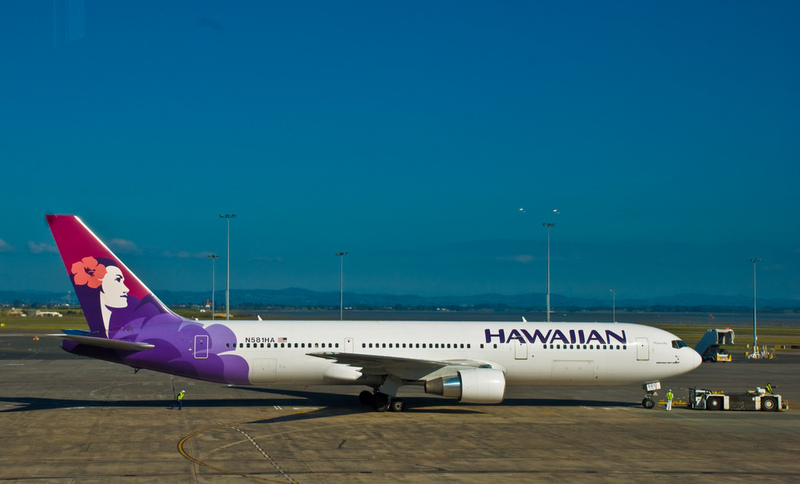 You can fly to Hawaii (Honolulu or Maui) from January 8 to March 6 2013 and enjoy a really exotic vacation. This entry was posted on Wednesday, November 21st, 2012 at 9:18 am	and is filed under Airfare Deals. You can follow any responses to this entry through the RSS 2.0 feed. You can leave a response, or trackback from your own site.